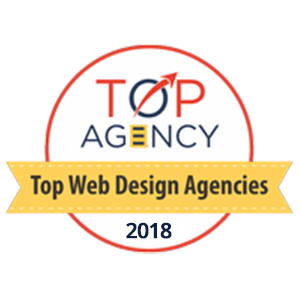 Our team of web designers has experience creating custom websites and interfaces that is compatible with all kind of devices. 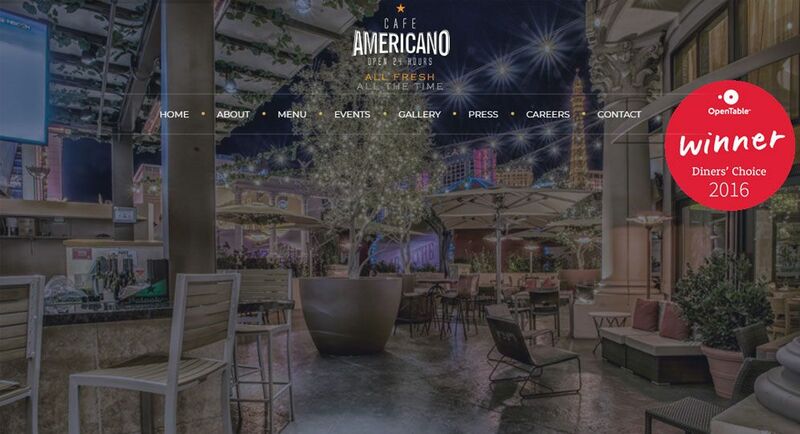 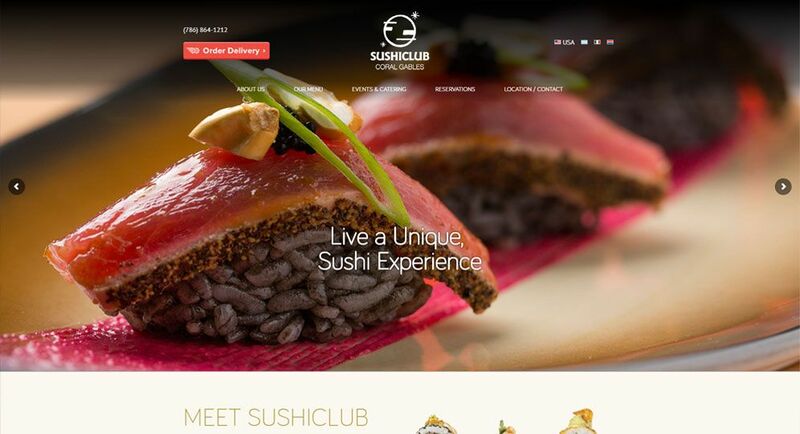 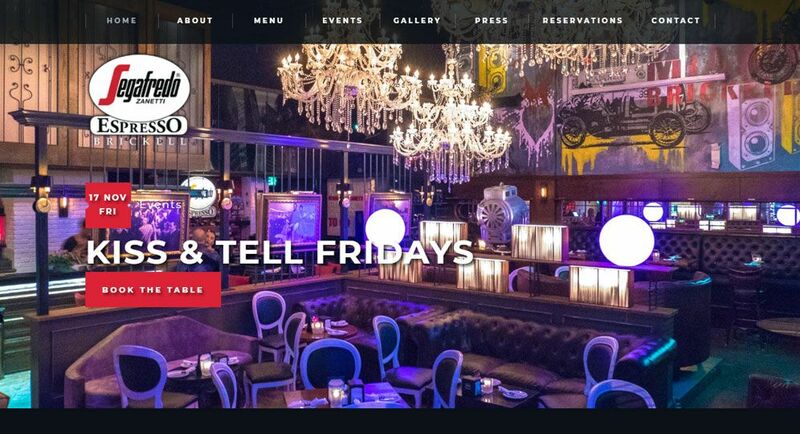 Our 300+ restaurant websites show clean designs, and relevant content, converting each visit in an unique experience. 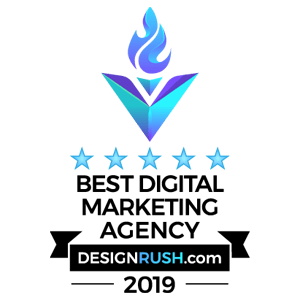 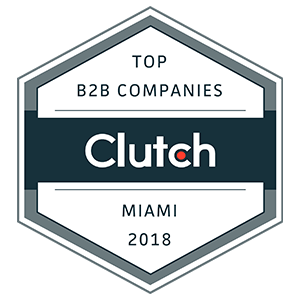 Our websites include all kind of tools to interact with mailing list subscribers, booking engines like Open Table, and more. 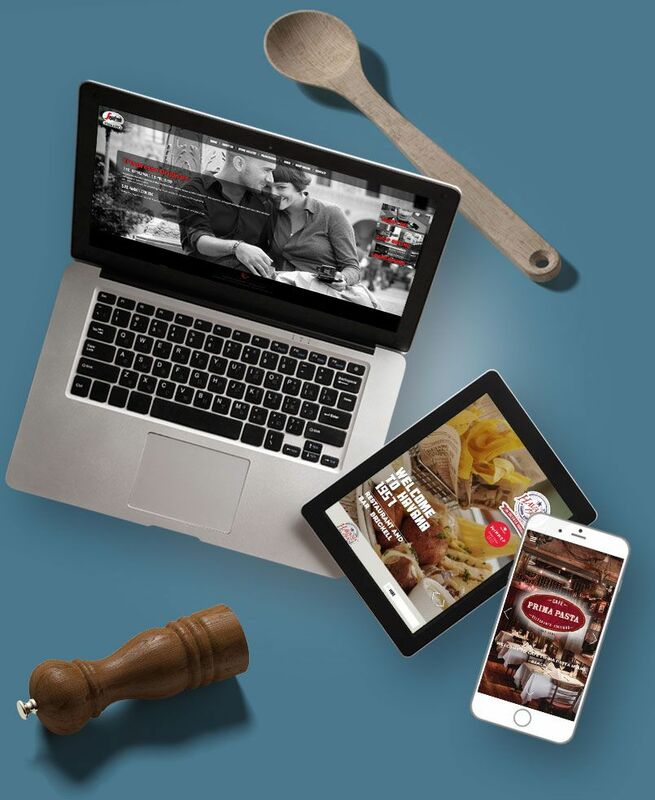 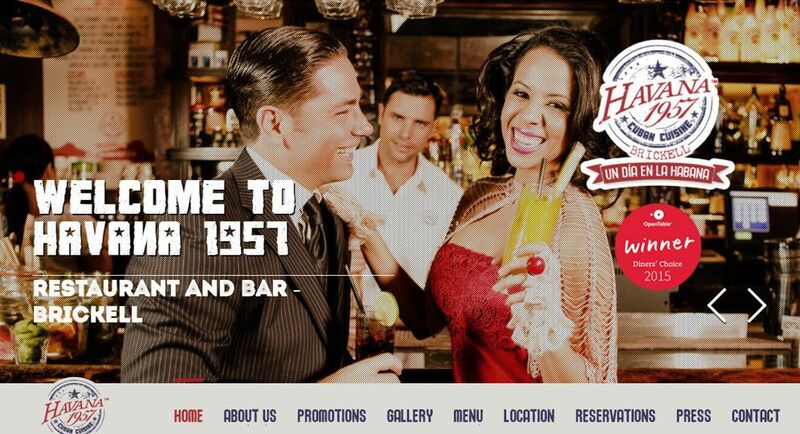 These are some of our most relevant and latest websites for the restaurant industry. 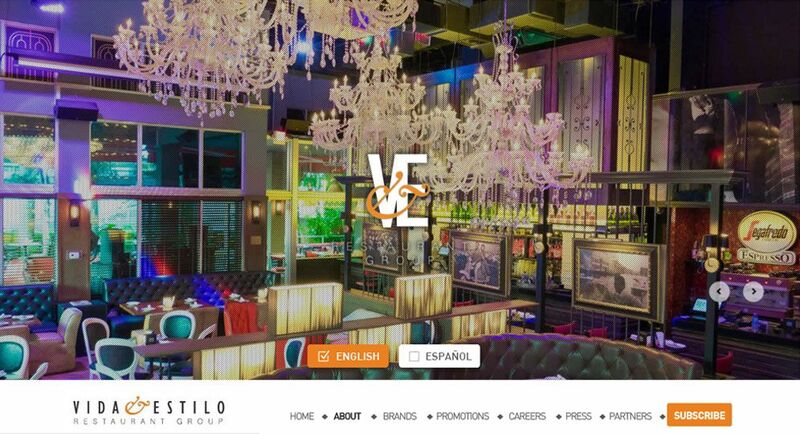 To see more websites from our portfolio, please contact us!